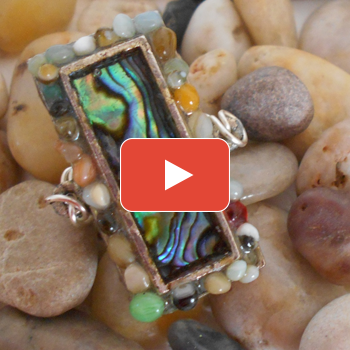 Cindi Bisson shares her idea for combining unexpected natural elements to create a bold mixed-media ring. Repurpose empty plastic soda bottles into sparkling snowflakes for your holiday tree lights using Spellbinders & JudiKins products. Cindi shares her clever ideas for truly unique and beautiful Christmas tree skirts. Cindi Bisson's lovely vintage frame will make for a simple yet elegant accent to your home. 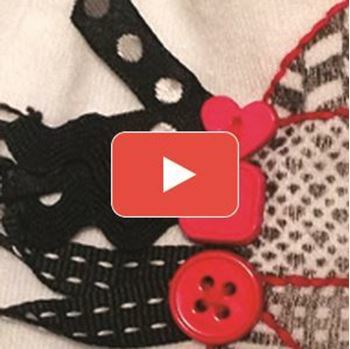 Cindi Bisson's baby onsie will transform the old into the fabulous. With a few simple steps you can revamp your baby's wardrobe. 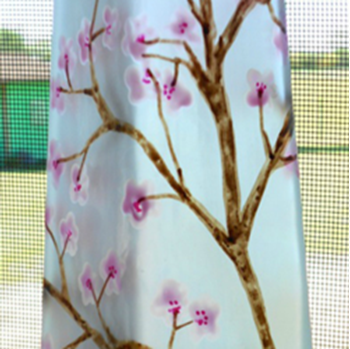 Learn how to customize any vase with Etch-All. 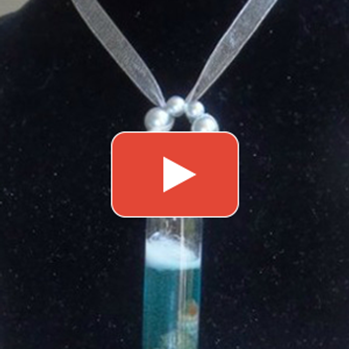 Designer Cindi Bisson demonstrates how to use the Makin's Brand® Ultimate Clay Extruder, Makin's Clay®, ClearSnap Designer Foil and Connie Crystal beads to create unique jewelry. 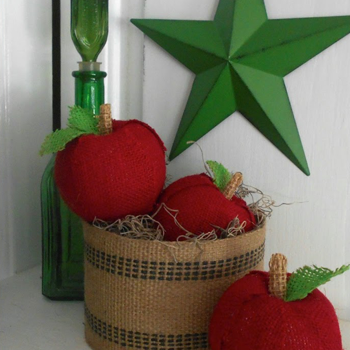 Cindi Bisson shows you how to create your own burlap apples. 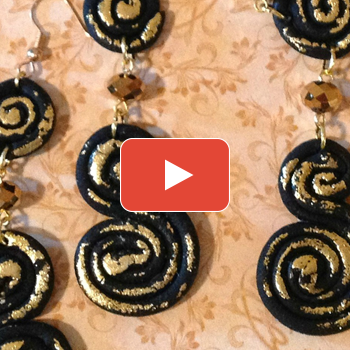 Cindi Bisson creates charming keepsakes using resin and fabric dye. 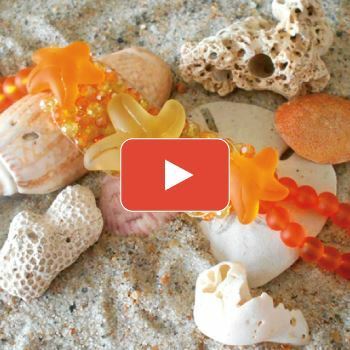 Cindi Bisson's stylish bead bracelet is a great way to capture the summers memories.